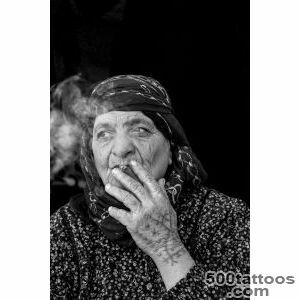 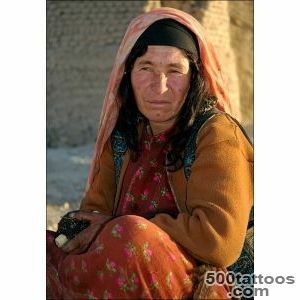 Afghan tattoos are associated with the war in Afghanistan. 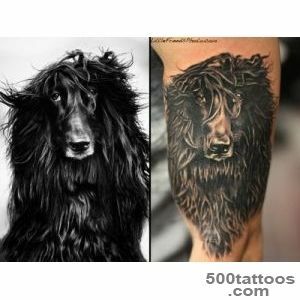 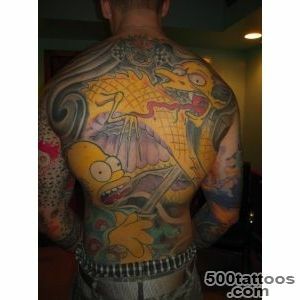 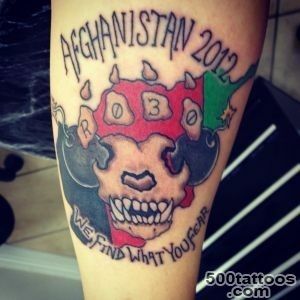 This type of tattoo is not particularly diverse. 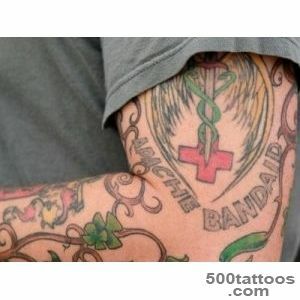 Tattoos in the heart with blood group fighters were the most common. 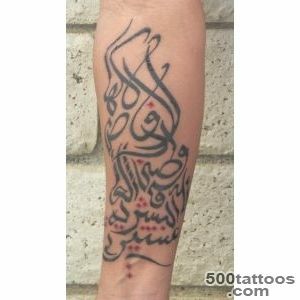 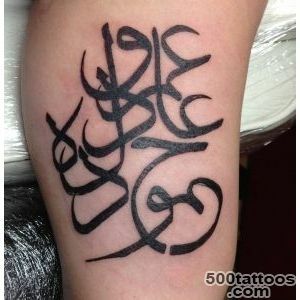 Arabic letters prick "Afghanistan " or years in Muslim life. 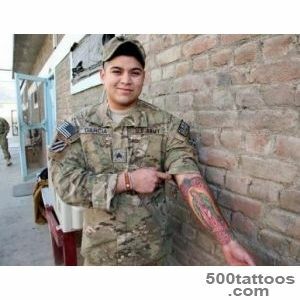 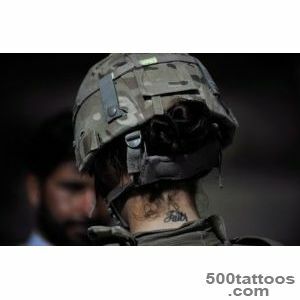 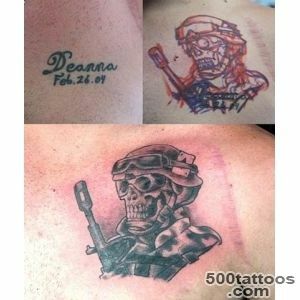 Were popular tattoo " DRA " inscriptions or the Democratic Republic of Afghanistan," OKSVA " or limited contingent of CBA, " Afgan ". 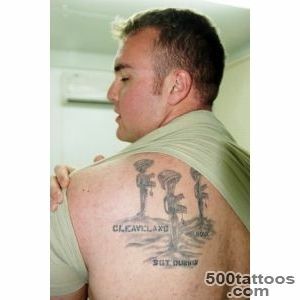 Marines have traditionally used a parachute image wings. 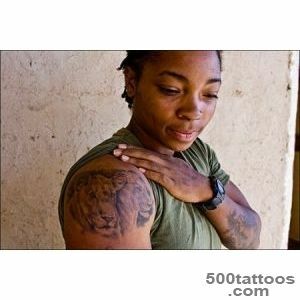 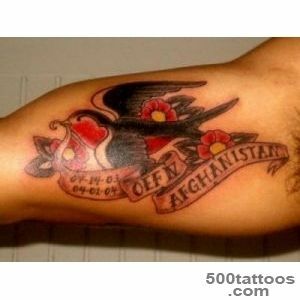 The names of the cities and provinces of Afghanistan : Bagram, Kabul, and others depicting animals and mountainous terrain - cobras, tigers and eagles..
Afghan tattoos are memories of the war and of all those who died in it guys.Army tattoo became popular during the time of Julius Caesar. 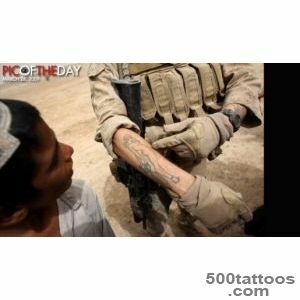 It was used to refer to the position or rank of the soldier. 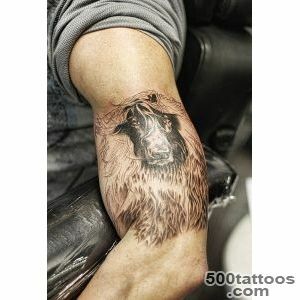 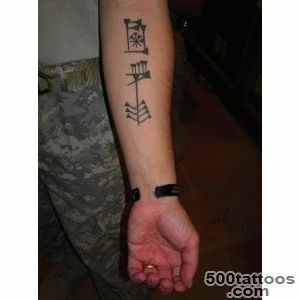 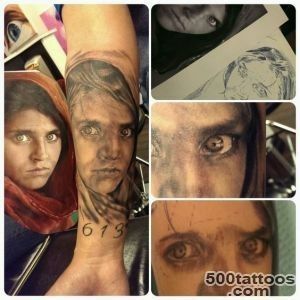 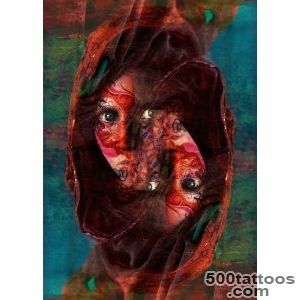 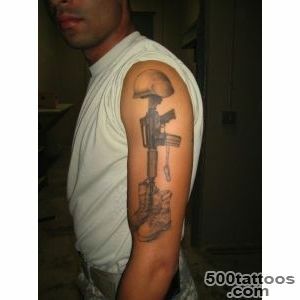 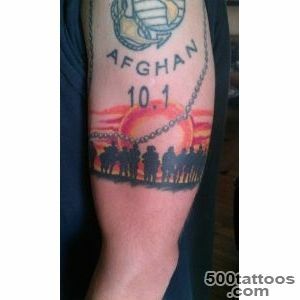 A new round of development of such a tattoo received during the war in Afghanistan. 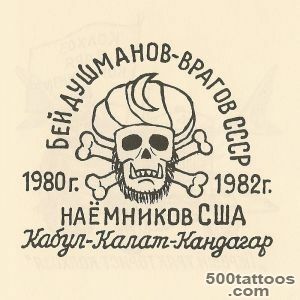 Soldiers of the Soviet army was still packed a tattoo with the symbol of his blood group.When injury is contributed to the rapid blood transfusion. 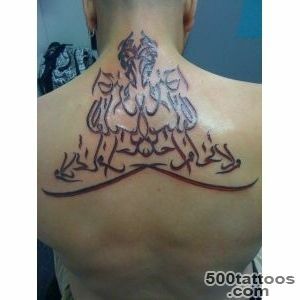 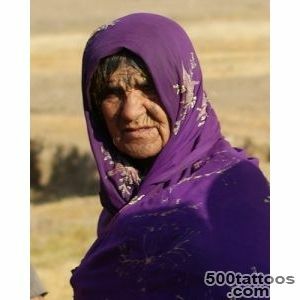 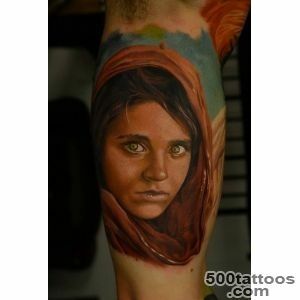 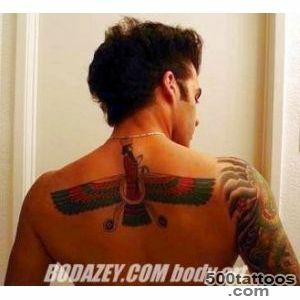 Most often, the Afghan tattoo made ​​on the chest, and very rarely on the limbs. 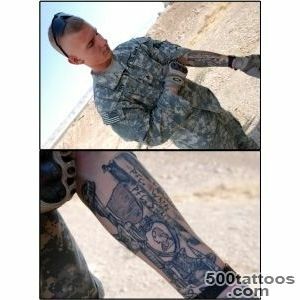 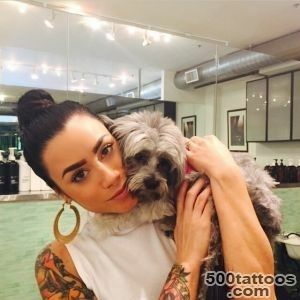 In addition, modern tattoos are a reminder of the period of military service, it is a kind of tribute to their state and kind of troops, which served as its owner.